“Kelly’s chased the perfect wave his whole life” in the Ocean and engineers have been trying to ‘make’ one for 4 decades on land. Dec 2015 Kelly revealed to the world that he not only wins world titles he wins the ‘first ever’ literally perfect wave pool wave. Anyone really surprised? 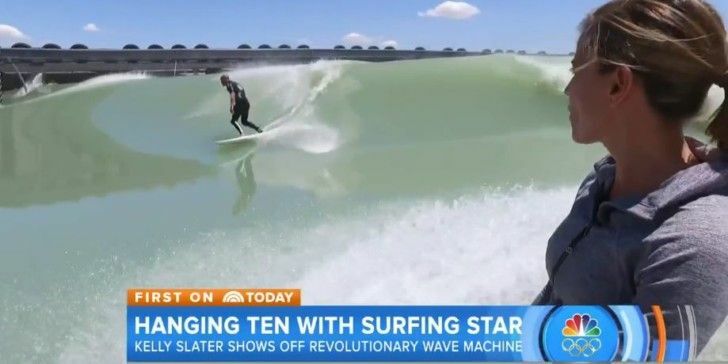 “The vision for me was just to make the best quality wave…” “Nothing replaces the Ocean” “This was never intended to replace surf the Ocean, it’s just a supplement”.